PayPal Express Checkout is a more advanced version of the standard PayPal payment option that is included with WooCommerce. It has more features included with it and allows us to more tightly integrate PayPal into WooCommerce. 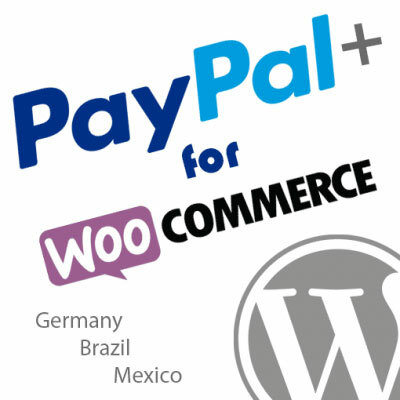 This makes it the recommended method to add PayPal payments in WooCommerce for a variety of reasons. 2. Click on the Payments tab. 3. Click the PayPal Express Checkout link or Manage button. Express Checkout Settings within the WooCommerce Payments tab. 4. Set each option according to your needs. You may enter these values if you wish to run test transactions with the PayPal Sandbox. To do this you will need to setup a PayPal developer account and then create a sandbox seller and buyer account to test with. Once you have created a sandbox account you may login to this tool using the sandbox account to obtain your PayPal sandbox account API credentials. 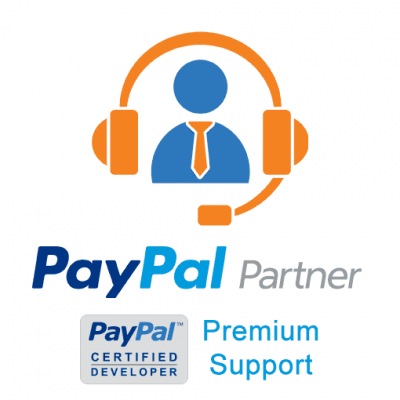 You will need to populate these values with the API credentials provided by your live PayPal account. You may login to this tool with your PayPal account to quickly obtain these values. Check this box to receive email notifications to the WordPress admin user account when PayPal API errors occur. The notification email will include the PayPal error code and message details. This can help to resolve duplicate invoice issues that may arise if you’re using PayPal Express Checkout on multiple websites where the same invoice IDs can get used. A prefix is required to avoid declined payments when this happens. 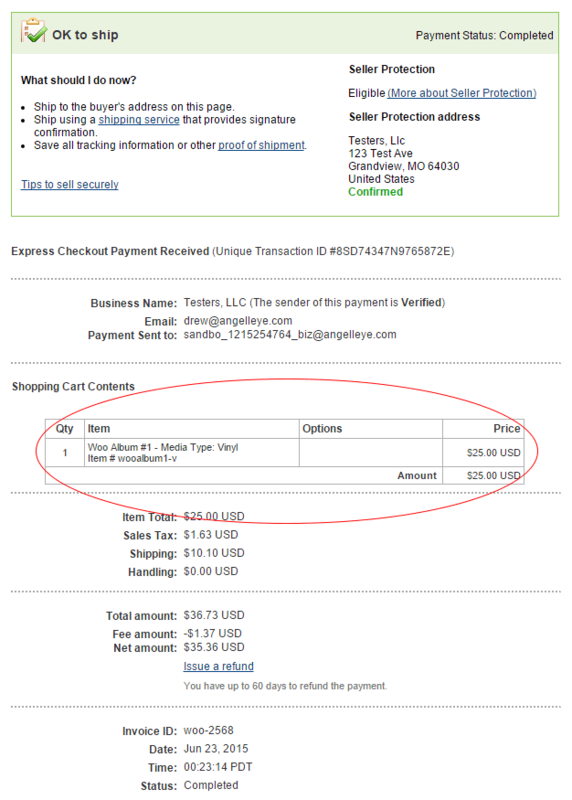 Set the Page Title value you would like used on the PayPal Express Checkout order review page. 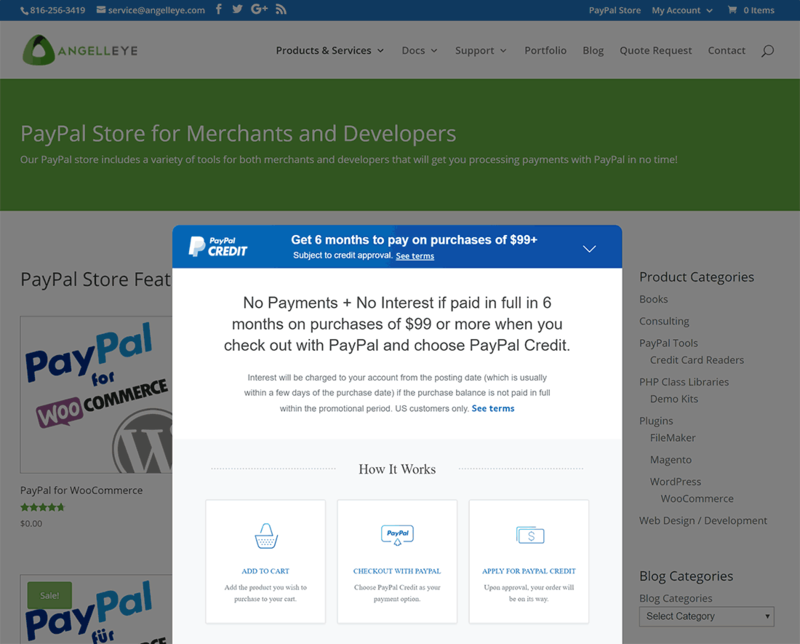 PayPal Image – Displays the “Checkout with PayPal” graphic that PayPal provides. Text Button – Displays a basic text button (based on your theme) with the custom message entered. Custom Text – The value entered here will show up on the checkout button when Text Button is enabled. Custom Image – Displays a custom image that you choose from your media library or upload. Check this box to display the Express Checkout / PayPal Credit options on the shopping cart page. This allows buyers to skip filling out the forms and helps increase conversion rates. Check this box to enable the PayPal Express Checkout button(s) in the mini-cart display often placed in the sidebar of design themes. Adjust where you would like the PayPal Express Checkout buttons to be displayed on your shopping cart page (if enabled). Choices are above the cart details, below the cart details, or both. This option allows you to set how you would like to handle PayPal Express Checkout on your WooCommerce checkout page. One of the benefits of Express Checkout is that buyers do not have to fill out checkout forms on your site. This can lead to increased conversion rates and more sales. As such, it’s recommended that you include the PayPal Express Checkout option at the top of your checkout page. Check this box to display a PayPal Express Checkout button (based on your Checkout Button Type option) on your product details pages. This allows user to skip straight to PayPal payment when they want to buy a particular product and can increase conversion rate. If your PayPal account is setup with PayPal Account Optional enabled (available in your PayPal account profile) then setting this option here will provide a better checkout flow for non-PayPal users. It will be more obvious that you do not need a PayPal account in order to complete payment, and this will typically increase conversion rates. Used in conjunction with the PayPal Account Optional setting, you can choose which type of page the user should see by default when they reach the PayPal login. 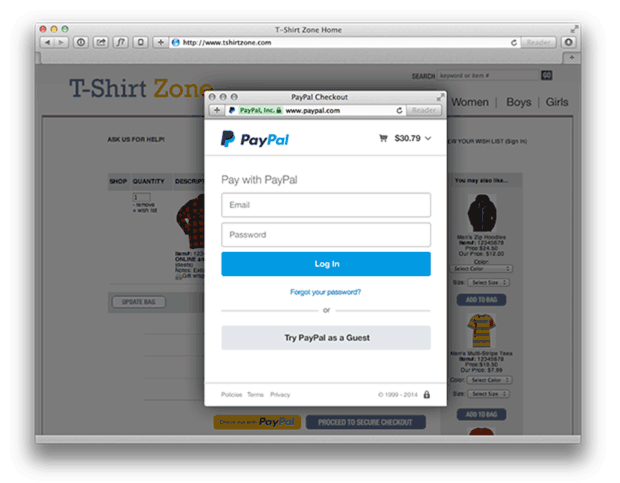 Login – This will make the PayPal login option the default option. Billing – This will make the full credit card form the default option and is more obvious to non-PayPal users that they can pay you without creating an account. Set this to show or hide details about errors from buyers. Generic – Displays general errors that do not reveal details and helps to prevent fraudulant activity on your site. Detailed – Displays actual errors returned from PayPal. Check this box to enable the PayPal Credit payment option to show up next to the regular Express Checkout option. This allows you to offer financing to your buyers and can not only increase conversion rate, but also increase the avg. price per order. Note: Financing through PayPal Credit is still available when buyers checkout using the Express Checkout button, but it’s simply not as prominent. 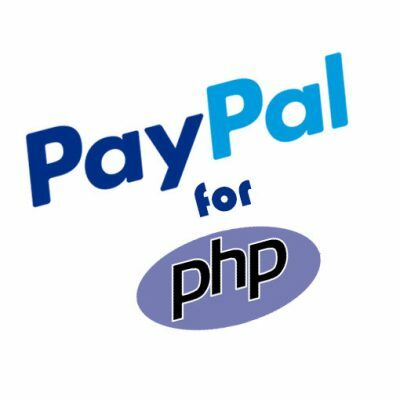 Enable this option to pass the WPLANG value (set in your wp-config.php file) as a locale code in the PayPal payment requests. If PayPal supports the locale code passed, the PayPal Express Checkout review pages will be translated to the local language for that locale code. This can sometimes lead to problems where PayPal’s checkout system sends users to a Nigerian checkout even though that doesn’t match your locale code. If this is happening to you, simply uncheck the box to disable this feature and that should eliminate your problem. If you have configured a Custom Page Style template within your PayPal account profile you may set the Page Style Name here and it will be used during checkout. 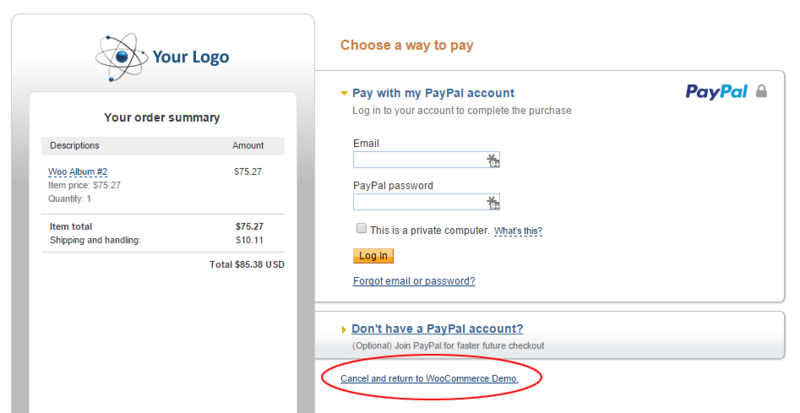 Here you may add the URL of an image you would like to display as the logo on the PayPal Express Checkout pages. Here you may add the URL of an image you would to display in the header / banner section of the PayPal Express Checkout pages. This controls what users see for your customer service phone number on PayPal review pages. Set a value here to customize the name buyers will see on their credit card statement when using Guest Checkout or logging in and paying with a credit card as their funding source. 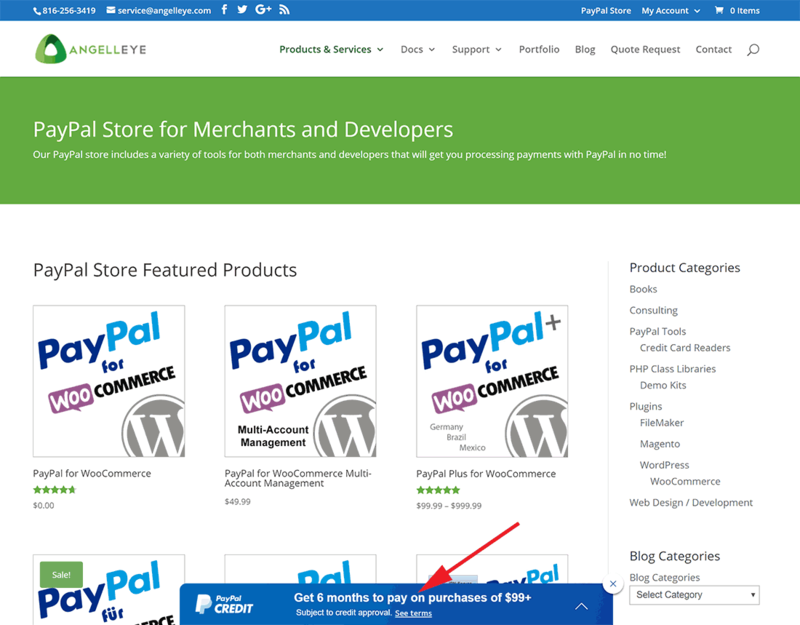 This message is displayed at the top of the checkout page (if enabled) next to the Paypal Express Checkout button. You may adjust this message to say anything you like here. Enable this option to eliminate the additional review page that happens when PayPal returns a user to your site. The checkout system does not know the buyer’s shipping address until after they have signed in to PayPal. Once they are returned to your site, shipping and tax are calculated based on the shipping address returned by PayPal, and a final review page is displayed to break down the final totals for the buyer prior to completing the order. If you are selling products that do not require shipping and/or tax, you may decide to skip this final review page so that users will complete their payment on the PayPal pages. With this option enabled, PayPal will redirect the users back to your final “checkout complete” page instead of a review page, and there will be no further action required to complete the payment. This allows you to adjust how you want to process the original transaction. Sale – This option will immediately capture the funds and move the money into your PayPal account. Authorization – This will authorize the funds for the transaction on the buyer’s account, but it will not actually capture the funds and move any money into your account. When you are ready you may capture the funds for the authorized order from the WooCommerce order screen. NOTE: For more details see our WooCommerce PayPal Authorize and Capture documentation. When a buyer uses PayPal Express Checkout from a product page or the shopping cart page on your site, the application does not know what their address is because they are skipping the checkout page. In these cases, PayPal returns a shipping address back to the site, and by default, this is the only address that gets saved with the WooCommerce order. The billing address gets left blank. 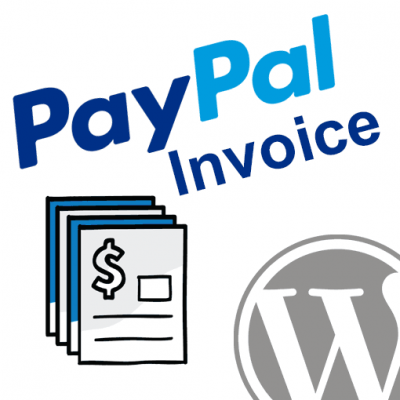 Enable this option if you would like the WooCommerce order to populate the billing address using the same address that PayPal returns for shipping. Choose which page from your WordPress catalog you would like to use as the landing page if a buyer cancels the checkout from the PayPal checkout pages. Enable this option to include line item details in the PayPal payment request. Doing this will include the details in the PayPal transaction details so that they show up in the PayPal account. Enable this option to give buyers the ability to save their payment method for future reference so that they can checkout more quickly. With the payment method saved, next time they buy something on your site they will be able to select the saved payment method and checkout instantly without going through any PayPal logins. In order to utilize token payments with Express Checkout you need to contact PayPal and ask them to enable Billing Agreements on your account. Token payments will not work correctly until this step has been completed and verified by PayPal! 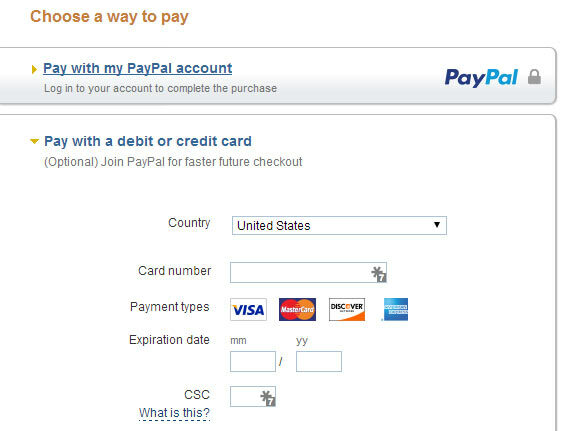 By default, if IPN is enabled in your PayPal account profile the data will be sent to the URL specified there. If you would like to override this value so that IPNs from this site are sent to a different URL then you can set that URL here. If you have enabled the Express Checkout button on product pages, then the default action when the PayPal button is pushed is to add one unit of the product to the cart and then trigger the redirect to PayPal. In most cases this works just fine for buyers. Sometimes, though, buyers may add a unit to the cart, continue browsing the site, and then later come back to the same product page and click the PayPal button to checkout. In this case the cart would end up with two units. If you find that many of your buyers are running this and causing confusion then you can enable this option so that the buyer will be sent to PayPal without adding an additional unit to the cart before-hand. The order in WooCommerce is not created until after the buyer returns. As such, if they never do return from PayPal for any reason you would lose track of this lost sale. 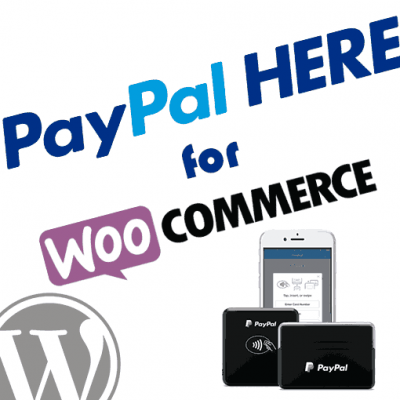 Enable this option to have orders created in WooCommerce prior to sending them to PayPal so that the Pending order will be saved in WooCommerce even if the buyer doesn’t make it back from PayPal. * Note that if you have In-Context enabled, no redirection will occur, so this option becomes obsolete. By default, when buyers click the PayPal Express Checkout button for payment they are redirected to PayPal where they can login, review the order, and are then returned back to your website for final review and payment confirmation. The In-Context feature will open the PayPal login and checkout screens within a pop-up that sits on top of your site, so no redirection takes place. This can make the buyer feel more “at home” when completing their purchase, and could potentially lead to increased conversion rates on your site. Enable this option to create logs of all PayPal payment requests. These logs will be available under WooCommerce -> Status -> Logs, and can prove useful when troubleshooting issues. Toggle features like Shopper Insights and Smart Incentives On/Off. 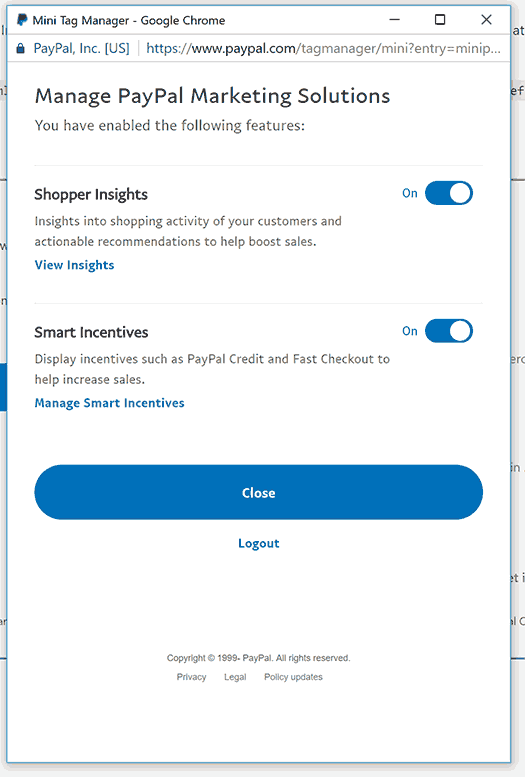 The View Shopper Insights button will send you directly to the Analytics page in your PayPal account. 5. Click the Save Changes button to submit your changes. Some features of the PayPal Express Checkout integration included in PayPal for WooCommerce are specific to the product level. Click here to view our product settings documentation. I installed the plugin last week before the last update, but as soon as I activated it the paypal express button (or any checkout button) no longer showed on the cart page. So i have no checkout button right now. 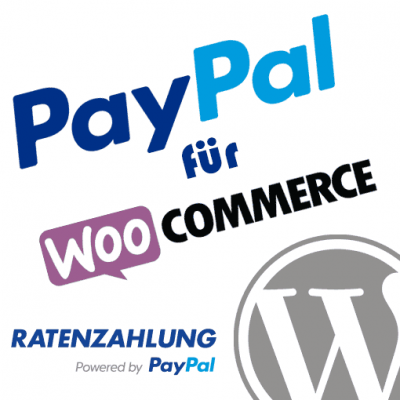 My WooCommerce version is 3.4.3. and the status says “paypal for WooCommerce – not tested with the active version of woocommerce”. I installed the update you released last week but nothing changed. (My php version is 7.1.18.) I deactivated the theme and tried Twentyseventeen, but that didn’t work either, so i don’t think it’s a theme conflict. Do you have any ideas why this is happening and how it can be fixed? For future reference, it’s best to submit a ticket here for things like this. We can work with you more directly there and figure out what’s going on. The first thing I would double check, though, is the settings in the Express Checkout gateway for our plugin. There are options specific to display on the product pages, cart page, and checkout page. Make sure those are all configured the way you want. Then also make sure you have cleared any caching / CDN plugins you might be using, and then you should start seeing the buttons as expected. If not, try disabling the Smart Buttons option and see if any buttons show up for you then. If so, then that would lead me back to a caching issue. If you aren’t able to get it worked out that way please use the link above to submit a ticket and we’ll work with you more directly to figure this out. Thanks! Thanks Andrew for the quick reply! I made the changes but the problem is still there. I’ve submitted a ticket. Thanks for your help!! Hi, I noticed that installed the plugin I have a problem with unregistered users. That is, if a guest user wants to proceed with the purchase with paypal express checkout, this is redirected on the cart page. While if a registered user proceeds to purchase … he is redirected to the paypal page. Is there any solution or indication to be made? I’m not fully understanding the problem. Are you saying that if you aren’t logged in to your site you can’t checkout with Express Checkout? No … the problem is much easy. If a user not registered to the site proceeds to pay an order with paypal express checkout method, after click “Proceed to Paypal” is redirected back to the cart page instead of redirecting to the paypal page. while this problem does not happen if the user making the payment is already registered to the site. I am not able to reproduce that on my test sites, and we don’t have any other reports of it. Are you running any caching / CDN services? Can you temporarily disable those to see if the issue goes away? Queti alerts with the standard plugin I have never happened … why do you? Do you have logging enabled in the plugin settings? We’d need to get a look at the full log to see. I think that error would only happen if it’s including most of the address but leaving out the postal code, in which case there must be something going on with the checkout form on your site that’s somehow causing that as we are not seeing any other reports of this. We can help you more if you submit a ticket here with any logs you can provide. hi I’m using this plugin but when cutomers make payments with paypal it says error : Your payment could not be processed at this time. Please try again later. At this time, we are unable to process your request. Please return to and try another option. Have you been using the plugin successfully and then this just started happening, or are you setting it up for the first time? Is your PayPal account a Personal or a Business account? I just installed the plugin and when i’m testing the checkout process WooCommerce does not show [Check out] on shopping cart page with this plugin further more the PayPal Button when enabled and clicked will result in a split second paypal pop-up that closes before it even makes it to 1-1/2 second. I’ve entered everything needed in settings. PLEASE HELP we need to move from our out of business shopping cart to Woo and need PPE to work! Please make sure to double check all of the options in the Express Checkout settings. There are options in there for specifically displaying the PayPal button in various places, including on the shopping cart. If you still can’t get it to show up please submit a ticket here and we can help you more directly. Nicely explain, though I admit that first time I got lost on the fourth step, thankfully I found a very good tutorial on Wpblog and things got much clearer from then on. Yes, I need to update that so it’s more clear what’s going on there in Step 4. It’s basically just displaying all of the individual options the plugin provides and giving you details about each one. I could make that more clean, though. I’m curious what tutorial you found at WPBlog..?? Was it specific to our plugin, or did it just help you understand how to setup our plugin after you read it? Hi there! The “CHECKOUT” tab in settings is not showing up for me to set things up as outlined in these instructions. Sorry for the confusion. Since we published this doc Woo changed it from Checkout to Payments. If you click into the Payments tab the rest should follow along as expected. util.js:71 Cross-Origin Read Blocking (CORB) blocked cross-origin response https://www.paypal.com/xoplatform/logger/api/logger with MIME type text/html. See https://www.chromestatus.com/feature/5629709824032768 for more details. The account is not associated with a usable funding source. A credit card or billing agreement is required to complete payment. Inform the buyer that PayPal is unable to process the payment, and redisplay alternative payment methods with which the buyer can pay. You can also ask the buyer to contact PayPal Customer Service. For automatic payments, this information can be sent by email to the customer. You can also inform the buyer to contact the customer service department of the card issuing bank. Are you working with Woo Subscriptions / token payments? hermes?token=2SB63218T9194151X&useraction=commit&rm=2&mfid=1553868508850_fb2b2bd53fb44:formatted:1 Access to XMLHttpRequest at ‘https://www.paypalobjects.com/js/xo/hermes/1.9.0/framework-code-split.js’ from origin ‘https://www.paypal.com’ has been blocked by CORS policy: The ‘Access-Control-Allow-Origin’ header contains multiple values ‘*, *’, but only one is allowed. If I click on the line beginning hermes?token it highlights the on line 1 with the red cross. I have sent this to paypal merchant tech support and await their response. Do you think the two issues with CORS blocking some data and the payment not being created are linked? Thanks. Did you get a reply from PayPal? This sounds like a server configuration issue, or possibly a browser extension issue. Have you tried in a different browser that you don’t use often to see if it works better there?